Currently looking to increase the diversity of our staff for June or July of 2019. We’re hiring for full-time, fully licensed employees as well as part-time clinicians for Saturdays. Individuals of color are highly encouraged to apply. 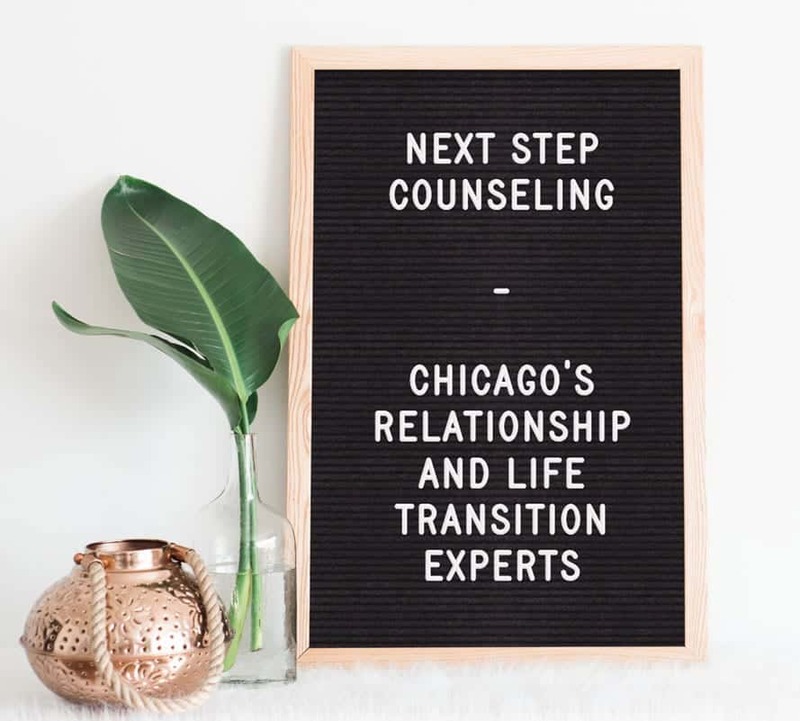 Next Step Counseling is a small boutique group practice located in downtown Chicago. We offer a warm, friendly and professional environment. Full-time W2 position which comes with a lot of benefits including health insurance, stipend for continuing education, sick pay and flexibility with schedule to accommodate vacations. Additionally, 401K match after first year of employement. or are already paneled with BCBS and United. Part-time Office Assistant – Position Currently Filled. This Part-time contract position for an Office Assistant is available immediately and requires approximately 8-10 hours per month, depending on the skill sets you bring. If desired, there is an opportunity to work for another local psychotherapy practice that shares the same technology platforms and office tasks for an additional 10 hours per week. Position allows for working remotely about 90% of the time.